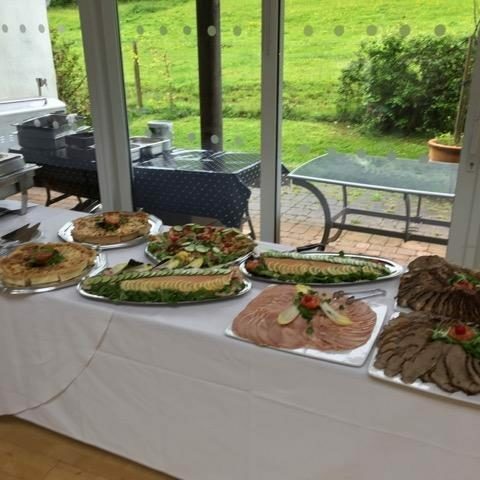 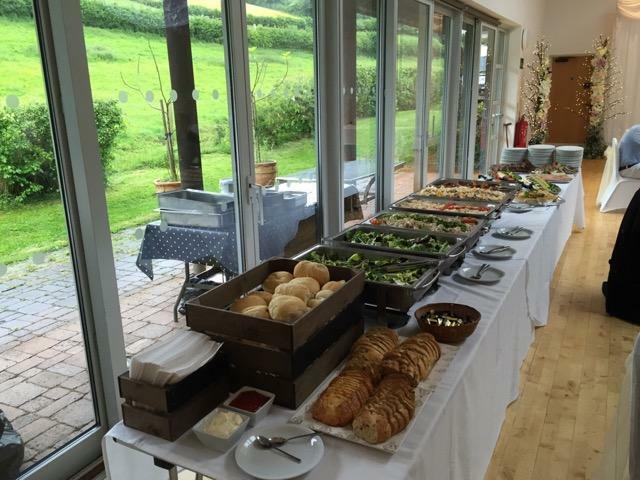 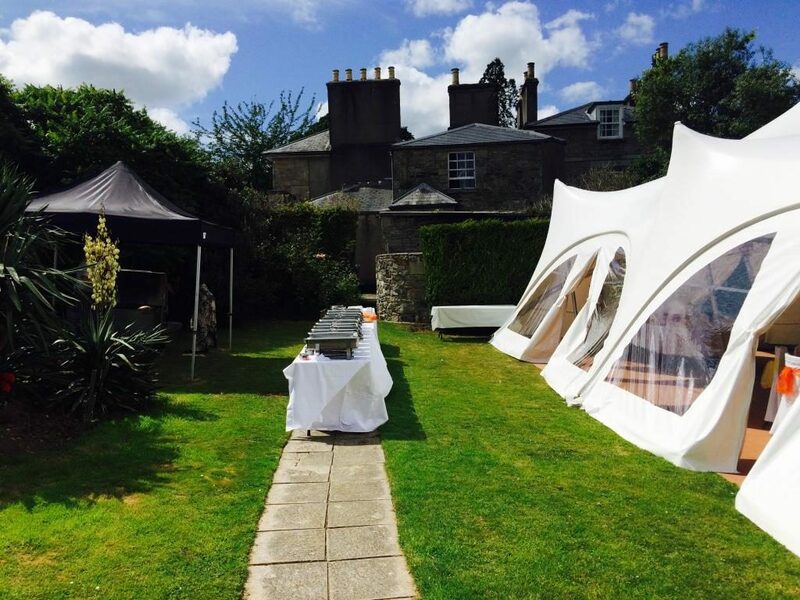 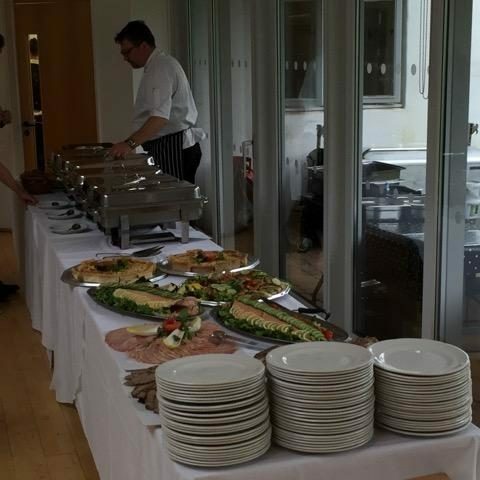 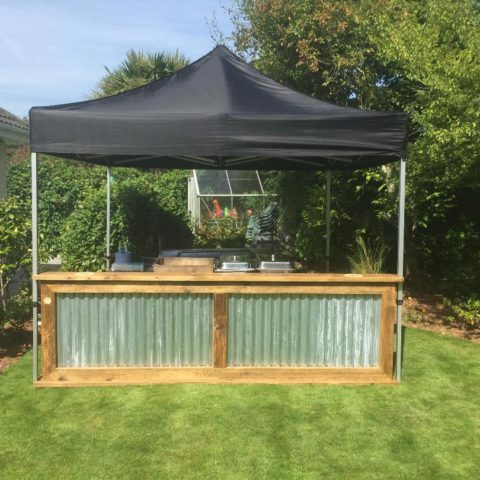 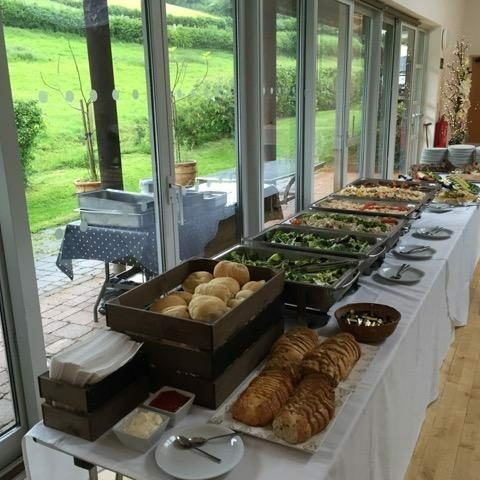 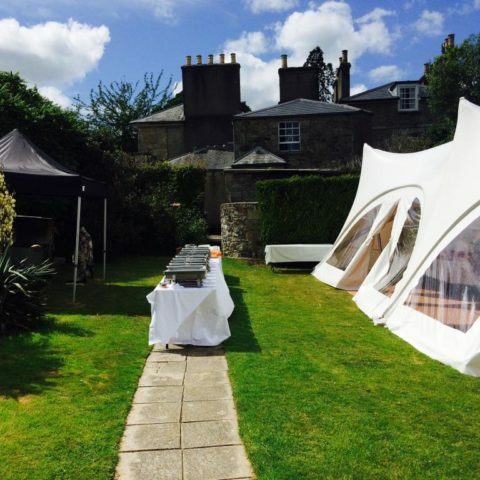 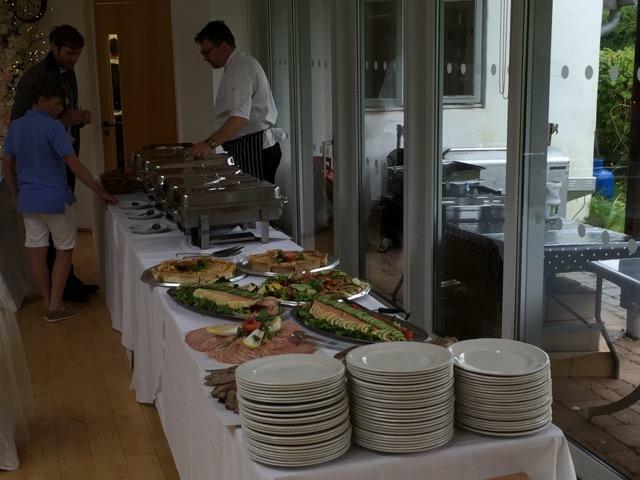 South Devon Hog Roast can also cater for all of your alcoholic & non alcoholic needs! 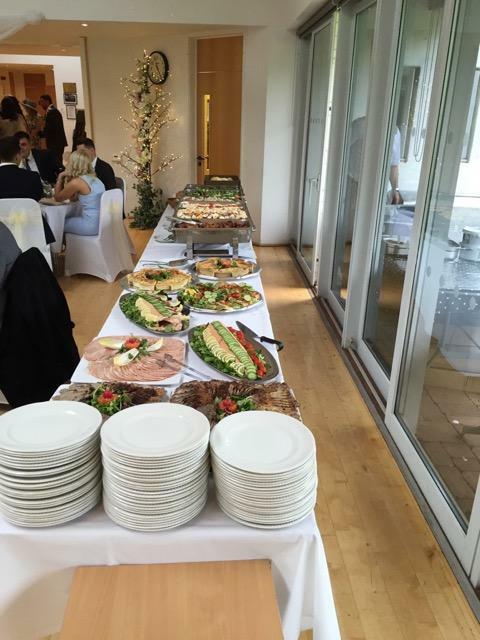 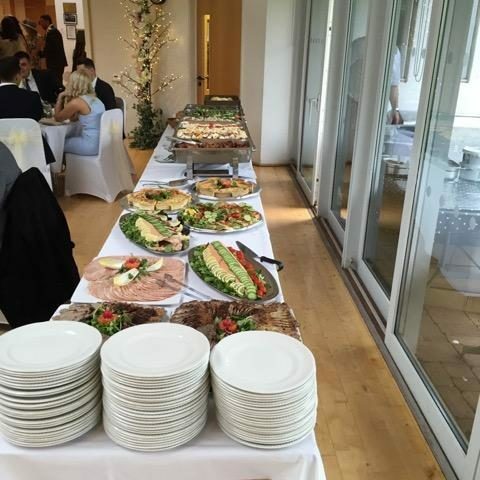 We offer full bar service where we supply all equipment (Bar/Fridges/Staff etc) as well as packages to cover after ceremony drinks / arrival drinks / table wine / champagne & of course-something for the toast. 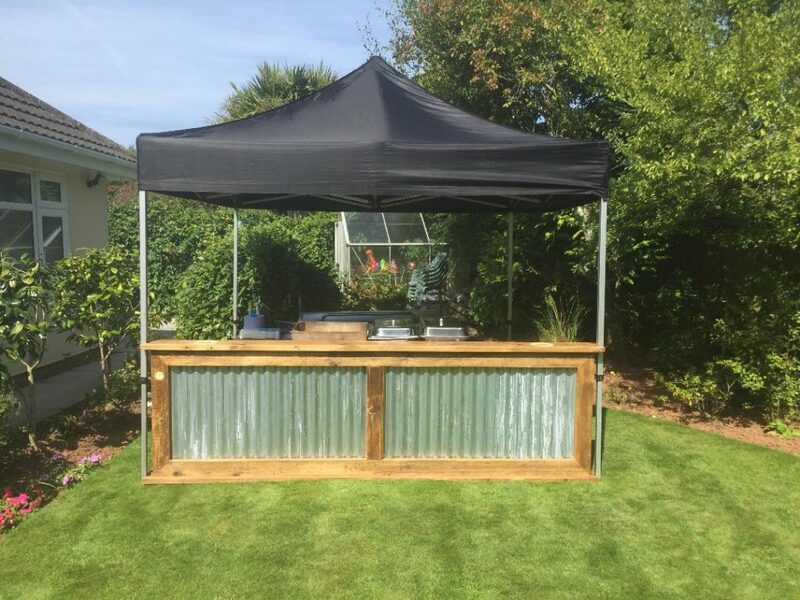 We hold the required personal alcohol license & take care of any temporary notices needed at your event, we also supply all glasses, ice & have the means to take card payments as well as cash. 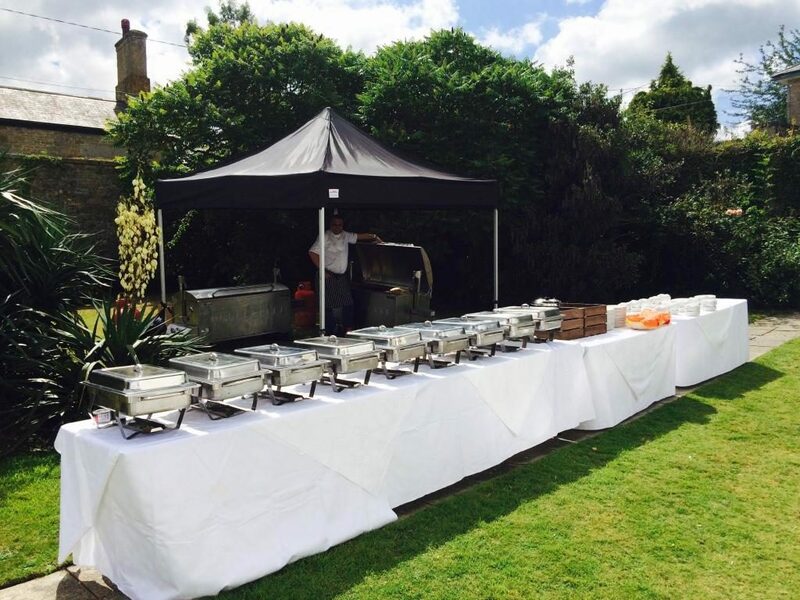 South Devon Hog Roast offer a fair price policy-we base our prices on local pubs & restaurants. 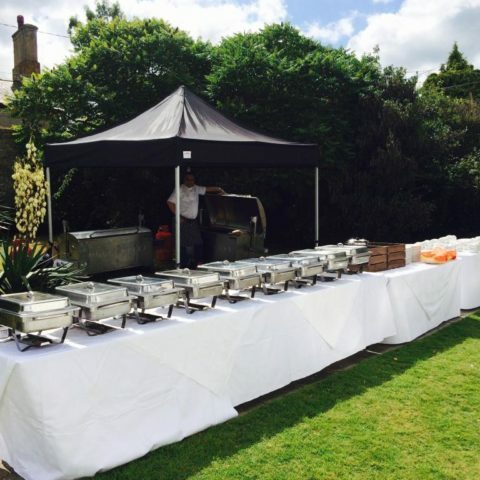 Do ask us to provide details of this when asking for a quote & we will be happy to oblige. 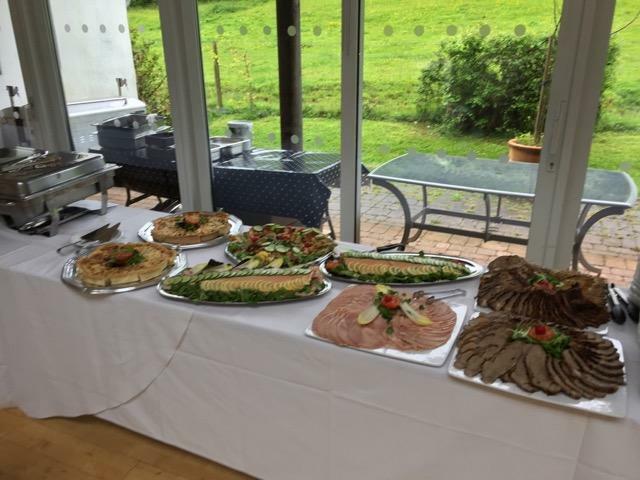 We have a range of standard drinks we supply but are happy to accommodate any requests you may have.